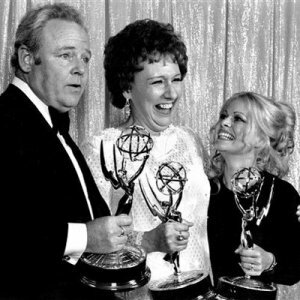 NEW YORK (AP) — Jean Stapleton, the stage-trained character actress who played Archie Bunker's far better half, the sweetly naive Edith, in TV's groundbreaking 1970s comedy All in the Family, has died. She was 90. Stapleton died Friday of natural causes at her New York City home surrounded by friends and family, her son, John Putch, said Saturday. Little known to the public before All In the Family, she co-starred with Carroll O'Connor in the top-rated CBS sitcom about an unrepentant bigot, the wife he churlishly but fondly called "Dingbat," their daughter Gloria (Sally Struthers) and liberal son-in-law Mike, aka Meathead (Rob Reiner). 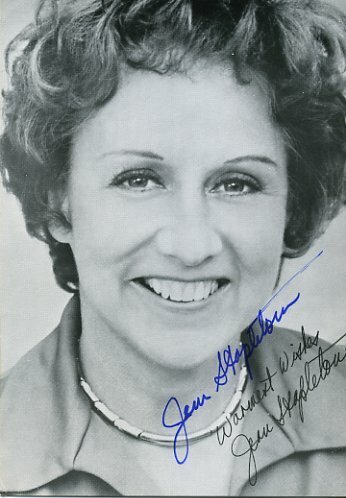 Stapleton received eight Emmy nominations and won three times during her eight-year tenure with All in the Family. Produced by Norman Lear, the series broke through the timidity of U.S. TV with social and political jabs and ranked as the No. 1-rated program for an unprecedented five years in a row. The woman was a National Icon. Great memories of a simpler time. RIP Edith. So many great laughs...she certainly was an icon. Jean was as good a dramatic actress as a comedic actress. One of my favorite episodes of All in the Family was the one where Archie told her she couldn't work full time at the Sunshine Home with the old folks because he wanted her home taking care of him, and basically told her she was worthless. She finally told him off and walked out on him. I have to say, every time I watch that episode, I get teary eyed. "In an episode of the courtroom drama series, "The Defenders" (1961), "The Defenders: The Hidden Jungle (#2.11)" (1962), which aired 1st December 1962, an unknown actress at this time, she played a woman who witnessed a murder. In the episode, while on the witness stand, she is asked to point out the murderer. The actor playing the murderer was another unknown named Carroll O'Connor, who later starred with her in "All in the Family" (1971)." “No one gave more profound ‘How to be a Human Being’ lessons than Jean Stapleton,” Lear said Saturday. 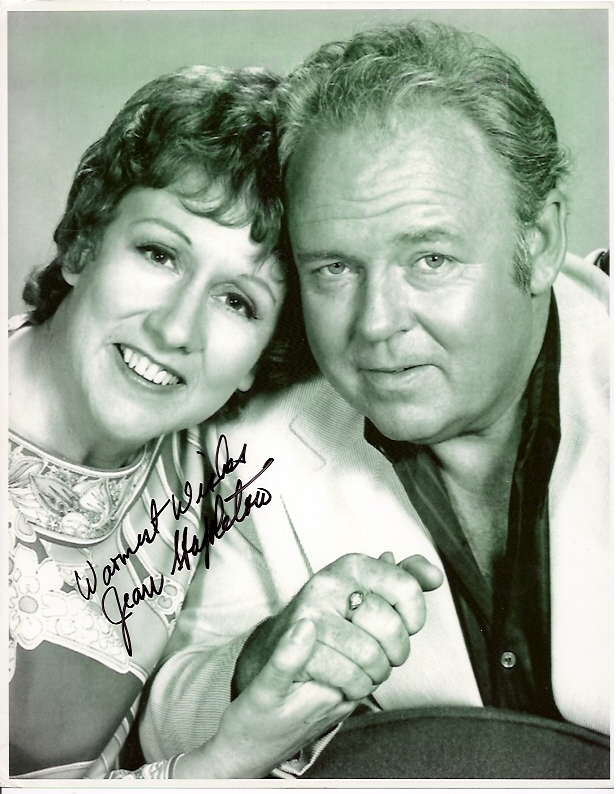 Growing up, I thought Edith Bunker was a "real" lady with the most class,kindness and humor on tv. Loved her. Jean Stapleton was amazing. RIP. RIP Jean. You'll always be Edith to us. 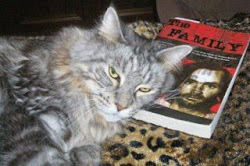 I still love watching All In The Family. But back then.....back then......Those Were The Days. I always thought Edith was great. Archie thought she was a dingbat but she was the smart one of the 2! Has anyone ever seen "The Newlywed Game" episide with the Archie and Edith lookalikes? It's featured on many "best of the game shows" TV programs. Here it is! Venus, that was hilarious! LOL!